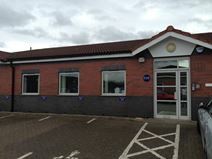 Situated in a popular commercial district on the outskirts of Lincoln, this modern building is part of a small office park. Offering quality furnished or unfurnished office space in flexible configurations to suit your needs. Located just off the A46 Lincoln Bypass this centre provides easy access to the city and is surrounded by gyms, a coffee shop and childcare facilities. 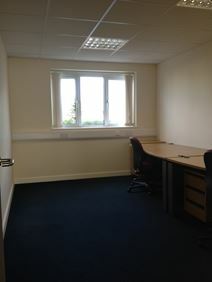 The fully serviced offices available are modern and benefit from high-specification interiors.